Stewart gained his Commercial Pilots Licence in 1968 & joined the Dept. of Civil Aviation as a Flight Service Officer in 1969; serving in Papua New Guinea and Australia for a total of 13 years. 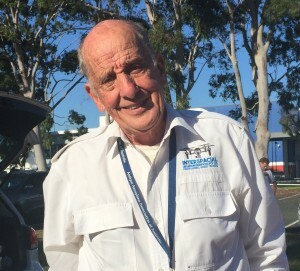 Stewart has owned and operated an RA-Aus flying school in the 1990’s. Built, owned & restored various RA-Aus aircraft & is currently still doing so. Continues as RA-Aus Chief Flying Instructor; maintaining aircraft (Level 2); doing Bi-enniel reviews, conversions, aircraft inspections and the like. Author of the new CASA certified RPAS training manual (for those wishing to gain their Remote Pilot Licence (RePL) on drones); various other publications relating to drone training. 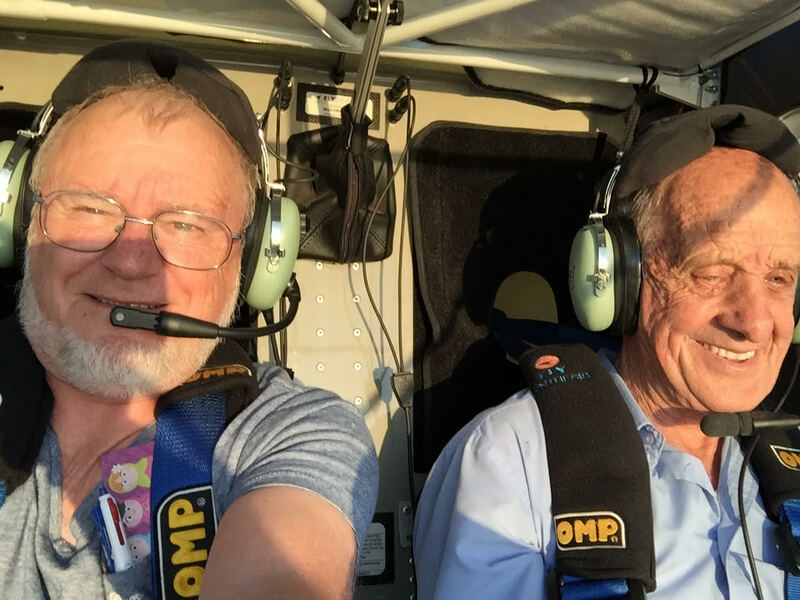 His material is used in classroom situations for the Remote Pilot Licence (RePL) students. 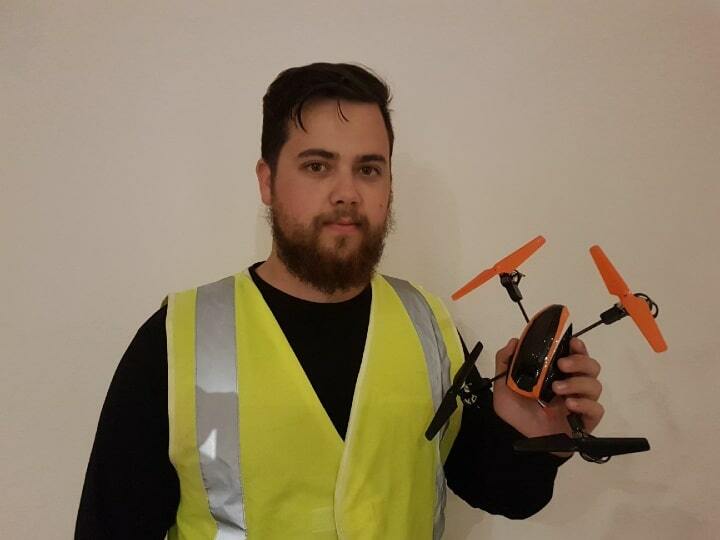 Stewart is presently enjoying being the Chief Remote Pilot for Interspacial Aviation Services Pty Ltd, a Company conducting training for the Remotely Piloted Aircraft (drone) industry. He is also a Director of the Company. LAME (Electrical X) – 1963. Certified Civil Aviation Authority Testing Officer. Certificate IV Training & Assessment (TAE40110). He continues to lecture part-time in ATPL theory. Jimmy is a Director of Interspacial Aviation Services Pty Ltd; and is the Maintenance Controller and RPA Instructor. Abraham is a valued member of our team. Certificate 11 in Computer Design. Full knowledge of the DJI range and knows the Systems and Operations. Works part-time at Elk Fish Robotics (DJI Specialists) in Fremantle.